Team In Training. Light The Night. Man & Woman of the Year. Student Series. Leukemia Cup Regatta. More than 13 million participants in these popular fundraising campaigns last year alone helped The Leukemia & Lymphoma Society (LLS) invest more than $1 billion since our founding, in research to advance lifesaving treatments and cures for blood cancer patients. For Blood Cancer Awareness Month this September, LLS is reminding us that despite progress, much work still needs to be done to save more lives. More than 1.2 million people in the U.S. are living with or in remission from a blood cancer. 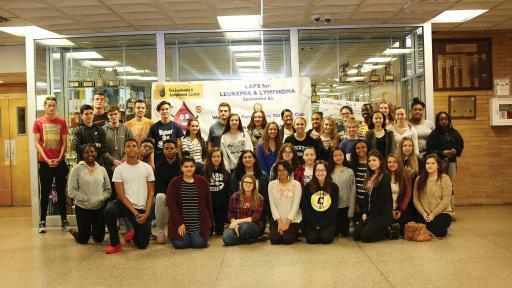 Leukemia causes more deaths than any other cancer among children, adolescents and adults younger than 20 years. Leukemia, lymphoma and myeloma are expected to cause the deaths of an estimated 58,320 people in the U.S. in 2016. 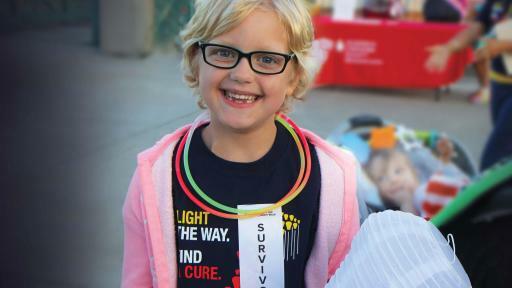 Light The Night (LTN) Walks are a powerful and unique fundraising campaign for LLS. 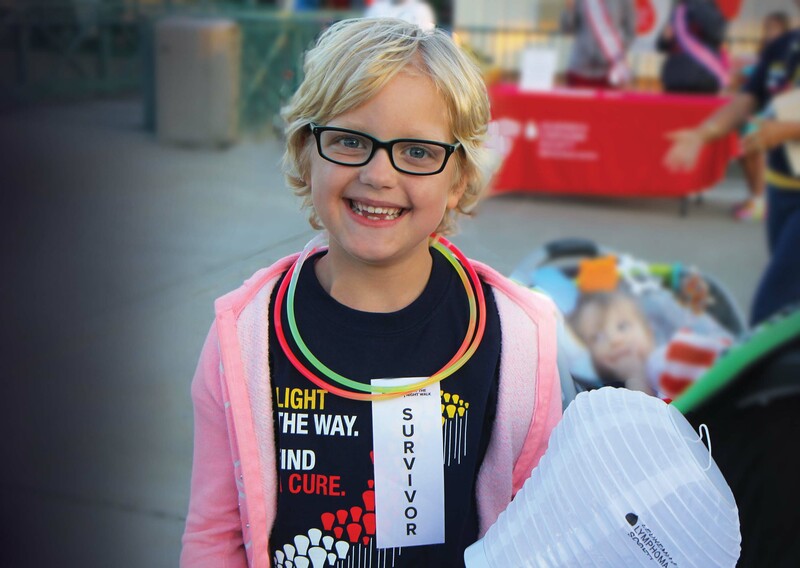 Just last year 250,000 people joined walks bringing together families and communities to honor blood cancer survivors, as well as those lost to the diseases, to shine a light on the importance of finding cures and providing access to treatments for blood cancer patients. Friends, families, children of all ages and co-workers all come together to save lives. Molly Gosch was five when we received her leukemia diagnosis. “As we started this journey we were in awe of Molly. She was so brave, so strong, and kept a smile the entire time. She became our example of strength and we were able to tackle all the new challenges that were placed before us,” said Elise and Chris, Molly's parents. Molly was Nebraska’s Honored Hero for 2015, participating in both the Lincoln and Omaha Metro LTN walks. Molly was shy at her first walk, but then realized she was going to get to lead a huge “parade” in her honor, and had a great time leading (and lapping) all of the walkers. Molly was a seasoned pro by her second LTN walk. 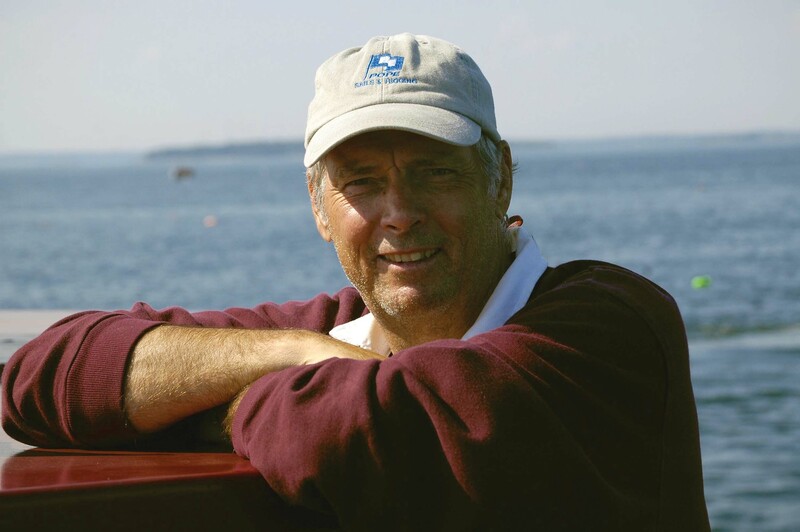 The Leukemia Cup Regatta (LCR) is a thrilling series of sailing events that combines the joy of recreational boating with fundraising to support LLS’s mission. 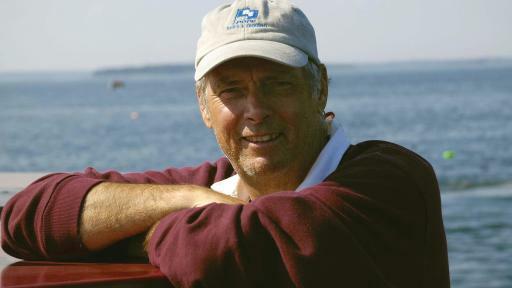 World-class sailor, TV commentator and author, Gary Jobson, has been the National Chairman of the Leukemia Cup Regatta sailing program since 1993. In 2003, after years of committed service on behalf of The Leukemia & Lymphoma Society, Jobson was diagnosed with lymphoma and, in his words, "became a beneficiary of the research advances I had helped support." He is now cancer-free. 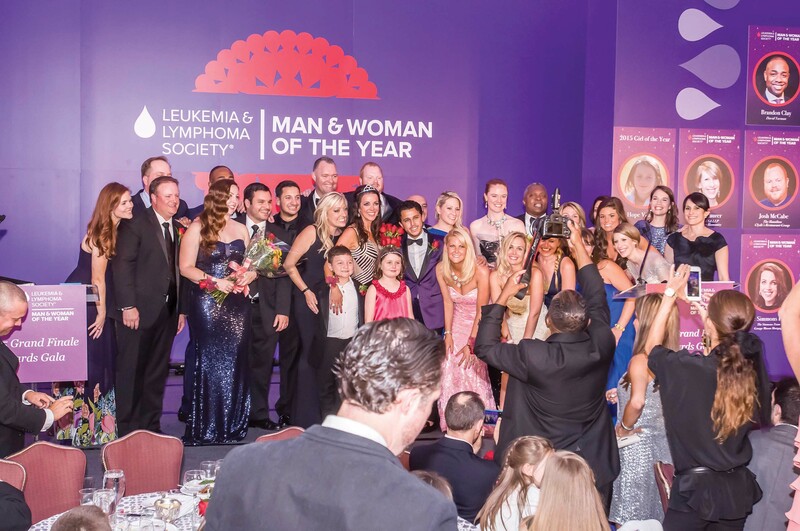 The Leukemia & Lymphoma Society’s (LLS) Man & Woman of the Year (MWOY) campaign engages influential, compassionate community leaders to help find cures and ensure access to treatments. Through this annual national 10-week campaign, individuals have a significant impact on the fight against blood cancers. 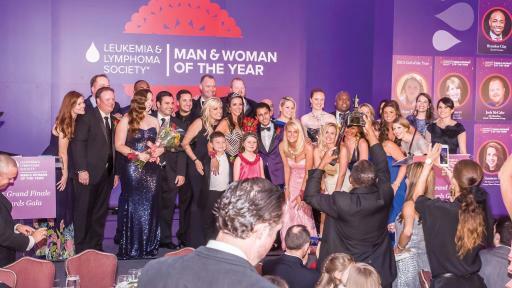 As the 2015 LLS National Capital Chapter Woman of the Year, Katie Simmons Hickey raised more than $272,000 for the fight against blood cancers. But she didn’t stop there. As a part of the 2016 Man & Woman of the Year Leadership Team, Katie raised an additional $160,000 for the 25th Anniversary of Man & Woman of the Year in the National Capital Chapter. Student Series is a service learning, character education and philanthropy program which provides students the unique experience of helping thousands of children and adults in their fight against blood cancers. 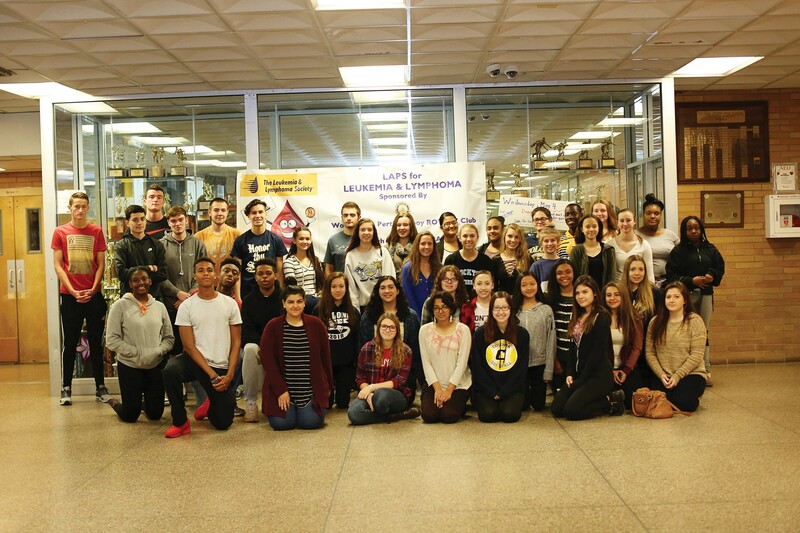 In the 2015-16 school year, William Mason High School in Mason, OH, raised more than $61,000, the top school participating in the Pennies for Patients campaign, a three-week program for elementary and middle schools where students collect change and raise funds online while learning about service and philanthropy. The students held successful fundraisers including a 5K run and talent show, but it was their 3,600-student viral video that caused their donations to skyrocket. Participants in these campaigns are helping LLS make an impact on the lives of cancer patients, not someday, but today. LLS is leading the charge in exploring new paths to cures and treatments, with almost 300 cutting-edge research projects underway, many in the promising new areas of immunotherapy and personalized medicine. 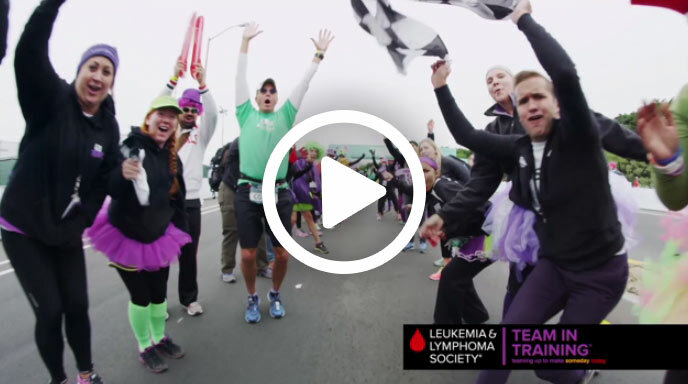 In addition to finding blood cancer cures, many of the treatments LLS has helped fund are now helping patients with other cancers and chronic diseases. To learn more about LLS and its fundraising campaigns, or to donate to LLS directly, visit www.LLS.org to learn more.